Want to know how market price trends have changed across time? Use our Property Trend Analysis Tool to find out now! This graph shows maximum, minimum and average price of the selected project type. The current average price is $1507 psf and is 8.43% lower than the corresponding month/quarter in the previous year. This graph groups all transactions for the month/quarter into New Sale, Sub Sale and Resale. For the current month, New Sale make up 53.37% out of a total of 712 units transacted. Sub Sale account for 1.4% while Resale account for 45.22% of the total sales volume. Hi, I am a Singapore PR and want to sell a new condo 2018 at Manila (..
Hi , I am a owner for a private condo at the mayfair . Near MRT : Chi.. 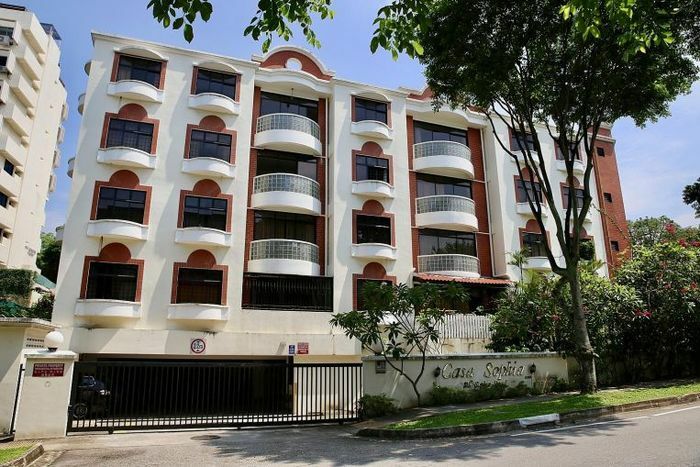 Investing in private condo is a better choice or light industrial unit.. I'm looking for a one bedroom freehold unit for investment, currently .. 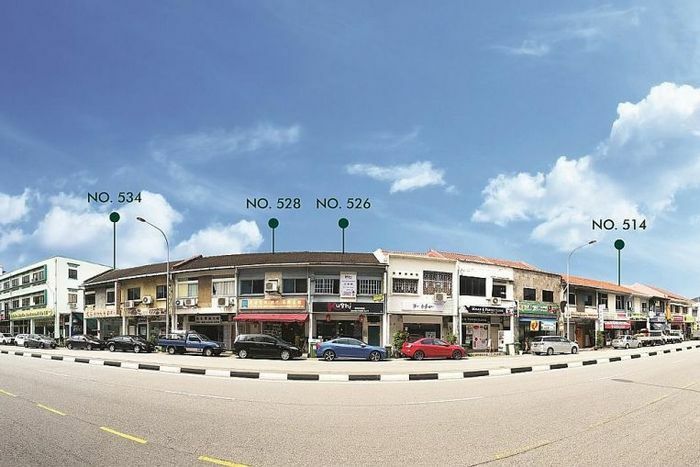 If the Offer to Purchase was done and the 1% payment taken, there afte..
HI, I have an industrial property for sale at Woodlands. 1151sqft at S..
We own a unit at The Ebony. Its TOP was in April 2016. 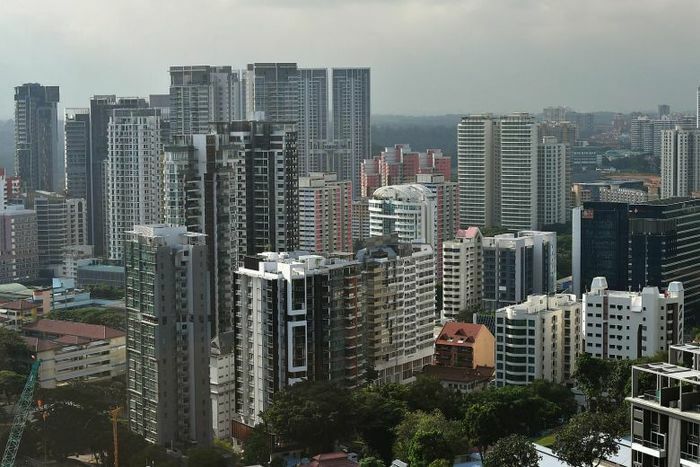 5 minutes away..
can a non cea agent posting online classified adv for property sale/o..
im looking to invest in private apartment or condo unit.my question is..
MALAYSIAN, NO SINGAPORE PR, with CASH 500,000 SGD as deposit or down p..